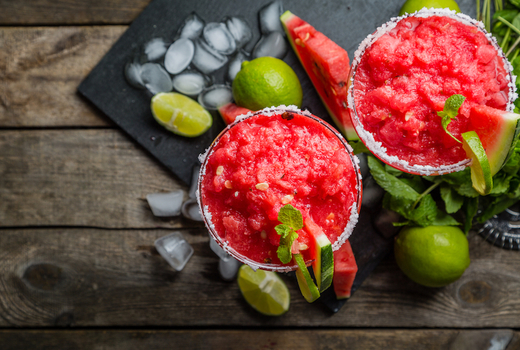 Cocktails come in all shapes and sizes; some in Technicolor hues and exotic containers and others subtler in their allure. What they all have in common is a hefty price tag. Sure, you can get one cocktail at some places in New York City for around $20 each, but what if you could get 15 for the equivalent of 5 quarters each? 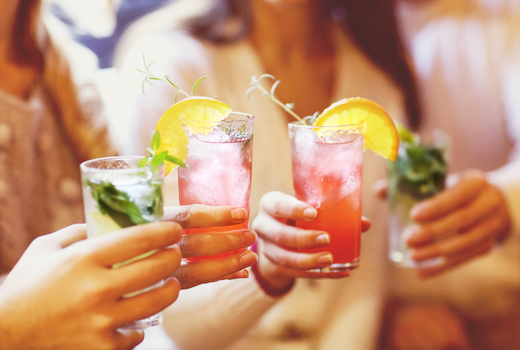 Grab this $19 pulse (a $40 value) to refresh with The Spring Tippler - a passbook containing 15 drink vouchers at some of the city's most popular bars and lounges. When you do the math, that works out to about $1.26 for a full-sized signature craft cocktail from a top-notch establishment! 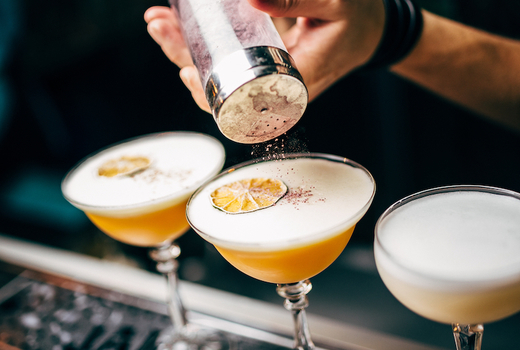 Your Spring Tippler passbook acts as a one-way ticket to discover the art of mixology in this metropolitan paradise, honing in on 15 highly-rated, spectacular venues such as The Ship SoHo, Cedar Local, Proper West, among others. And if that wasn't good enough, with unlimited available for purchase, going out in spring just became a lot more affordable. 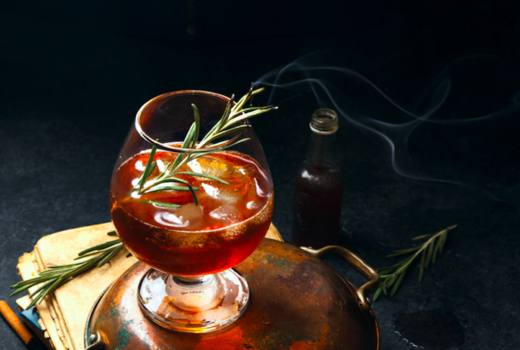 Kick off the spring season with a round of cheers during Craft Hospitality's Spring Tippler, a one-of-a-kind six week cocktail program that runs from Monday April 1, 2019 until Wednesday May 15, 2019, giving pass holders ample opportunities to try the best beverages in New York City. Your Spring Tippler Passbook comes with 15 passes, each redeemable for a signature full-sized cocktail at 15 exceptionally delicious bars and lounges beloved by locals and visitors alike. 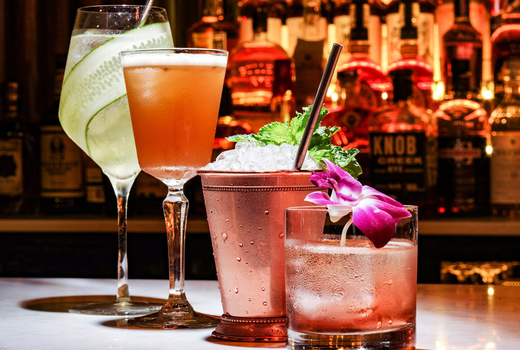 Whether you choose to do the impossible and hit all 15 spots in one sweep, spread the fun over a few days, or take the full 6 weeks to swig at a slow and steady pace, you'll get a unique and flavorful tour of the city's constantly flourishing cocktail culture. 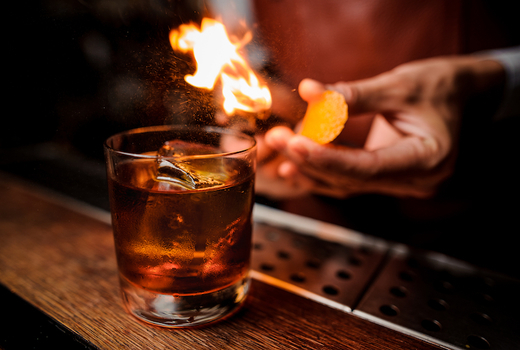 Mixologists will use secret weapons and tricks of the trade to work their magic concocting inventive recipes for your enjoyment. 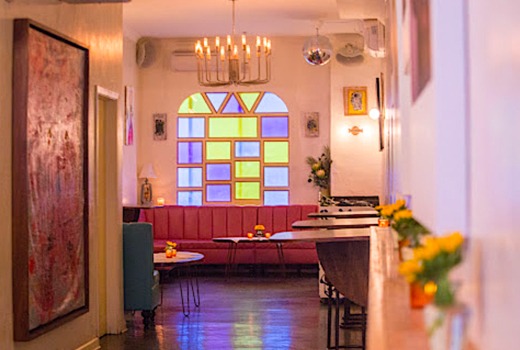 Picture yourself drinking various vodka infusions, frozen rum delights, Matcha mixtures, tequila apparitions, freshly squeezed juices, and the like. 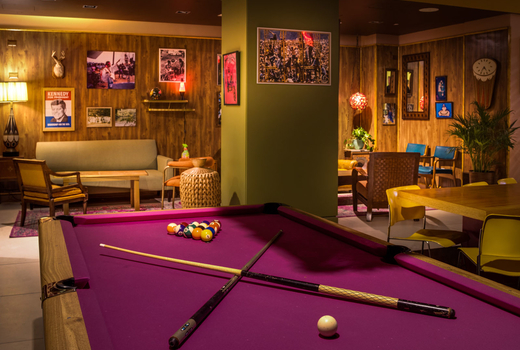 Each venue is as Instagrammable as the cocktails they'll be shelling out to thirsty patrons, with notable mentions like The Ship, The VNYL, and Jackson's LIC beckoning customers to snap a picture while they imbibe. Catfish, Crown Heights - Hurricane; Light Rum, Dark Rum, Passion Fruit Syrup, Lemon Juice. Father Knows Best, Bushwick - Watermelon Margarita; Tequila, Fresh Watermelon Juice, Lime Juice, Tajin Rim. Forest Hills Station House, Forest Hills - Basil Instinct; Hayman's Old Tom Gin, Aperol, Basil, Lemon, Demerara. Honey’s, Williamsburg - Hola Yola; Yola Mezcal, Nought Wildflower Mead, Byrrh Quinquina, Absinthe Mist. Jackson’s LIC, Long Island City - Jackson’s Old Fashioned; Whiskey, Angostura Bitters, Sugar Cube, Water. Juke Bar, East Village - Juke Bar Maid; Bourbon, Lime Juice, Mint, Ginger Beer. 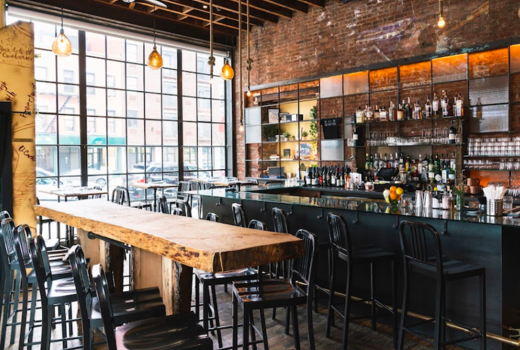 Kilo Bravo Bar, Williamsburg - Moonshine Frosty; Belle Isle Cold Brew Coffee Moonshine served like a Wendy's Frosty. Kind Regards, Lower East Side - Easy Breezy; Vodka, Elderflower, Cucumber, Lemon Juice. Proper West, Midtown - Proper Sangria; Wine, Fruits, Orange Juice. The Astorian, Astoria - Forgive Me Father...For I Have Absinthe; Vodka, Absinthe, Green Chartreuse, Lime Juice, Cucumber. The Holler, Bedford Stuyvesant - Frozen Daiquiri; Rum, Citrus, and Sugar. The Ship, SoHo - Moscow Mule; Vodka, Lime Juice, Ginger Beer. The VYNL, East Village - Jane Fonda; Vodka, Lemon Juice, Ginger Beer, Apple Cider, Lime. The Woodstock, Meatpacking - Evil Ways; Sagamore Rye, Blueberry Habanero, Matcha, Lemon, Elemakule Bitters. 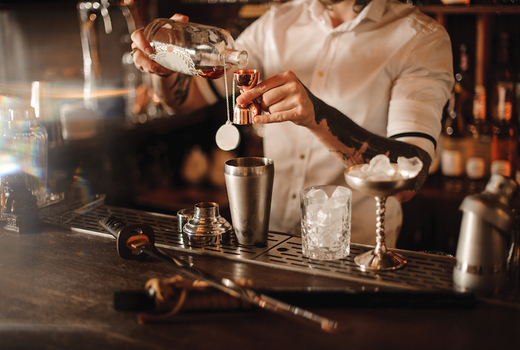 The Spring Tippler is brought to you by Craft Hospitality Group, the team behind marquee events including The Annual Craft Distillers Festival at The Bowery Hotel. Passed are redeemable from Monday April 1, 2019 until Wednesday May 15, 2019. 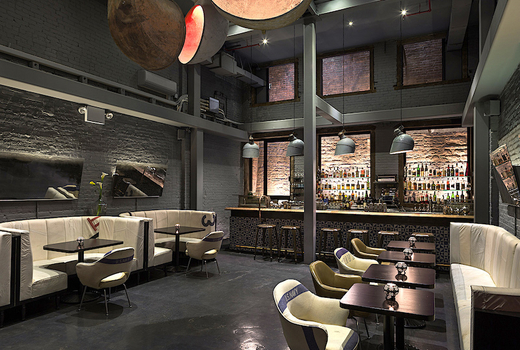 Passbooks can be picked up at Proper West (54 W 39th Street, New York, NY 10018) during regular business hours. Expires on Wednesday May 15, 2019.